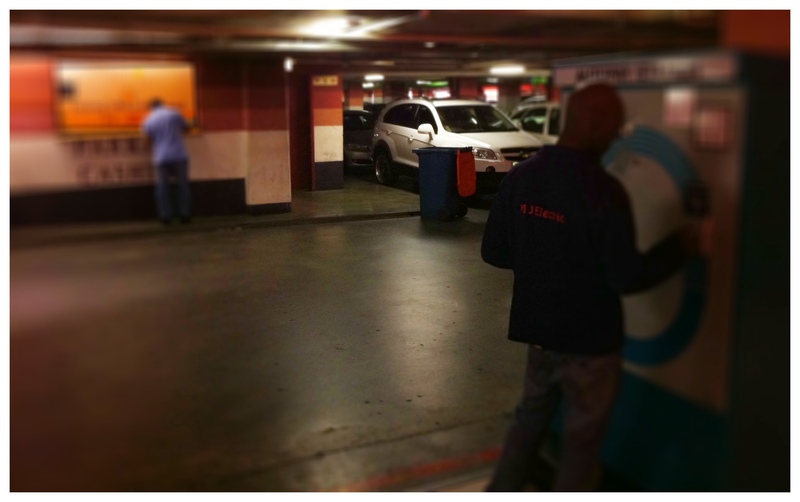 You would think that these massive paypoints could be used to receive cash and validate parking tickets so their possessors could exit the parking. You could think that but that sort of thinking is foolish. In fact, those great big machines are nothing but the user interface for a psychological test to see how many times us consumers will try insert money into the picky money slots and pay for our parking. It’s all a test, you see, the real action is at the counter in the background. We’re all just test rats in a parking area rubbing coins on the big machines thinking that will accomplish something.